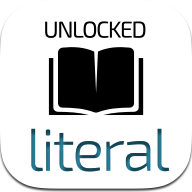 The Unlocked Bible consists of two translations. 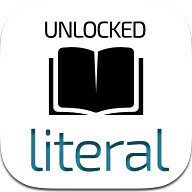 The Unlocked Literal Bible is a formal (i.e. 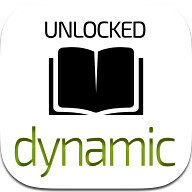 word for word) translation; the Unlocked Dynamic Bible is dynamic (i.e. thought for thought) translation. Both are under open licenses. More information can be found at https://unfoldingword.org/bible/. 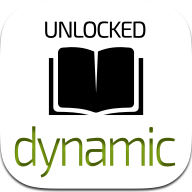 For sample verses from the Unlocked Bible, click here. References: Bradford Taliaferro's The Bible Hunter blog, November 27, 2015. Comments: The text is currently in draft form; unfoldingWord was launched by Distant Shores Media in 2013.